The government is going to decide the sales tax reduction on the online websites. Now the government has made the decision for reduction of the sales tax up to 6% on the sales tax after provision of sales data, which is transmitted to the computerized system of Federal Board of Revenue through integration software. 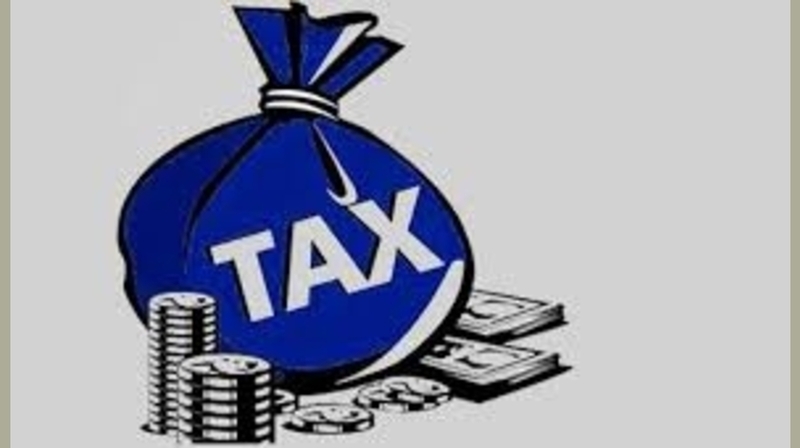 It is reported that FBR has made the amendment in the Sales Tax Rules 2006 through SRO 180(1)/2019 and it is issued on Monday in order to provide the facility of online sales through the websites. The sales tax standard rate is 17% but the lower rate of 6% is applicable on the online sales, if the online companies are registered with the system of FBR under the provision of FBR rules and provide necessary data. If the websites are registered with the computerized system with the details including domain name, domain name provider, name of service provider, who manage the website and the addresses of the supply centers and warehouses. All of the sale, which is made through social media shall be treated as covered under this sub rule, if the same are recorded through point of sale and the relevant provisions are also complied with. 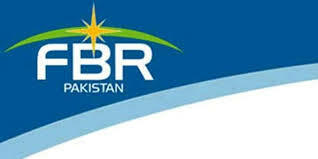 FBR has allowed the textile and leather sectors to integrate with online system of FBR to get the benefits of reduced rate of sales tax under SRO 1125(1)/2011. Under the provision of revised rules, the lower rate will not apply to sales that are not recorded by point of sale and it is communicated to computerized system of the board as mentioned in the rule 150 ZEB or to sales not covered under rule 150ZEE.